Posted on May 12, 2014 . No comment. 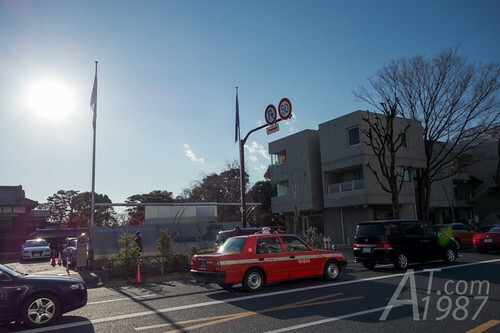 After left Tokyo Tower. 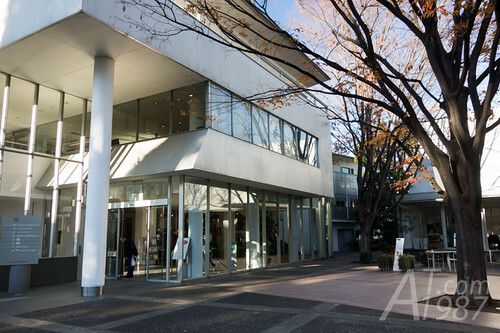 I went to Daikanyama where many cafes for chill out and unique clothes stores are here. 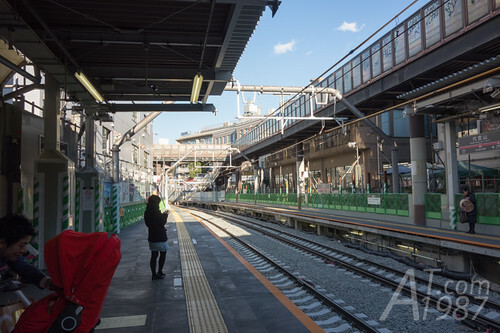 I took the train from Kamiyacho station to Ebisu station. Then follow the map on my phone. 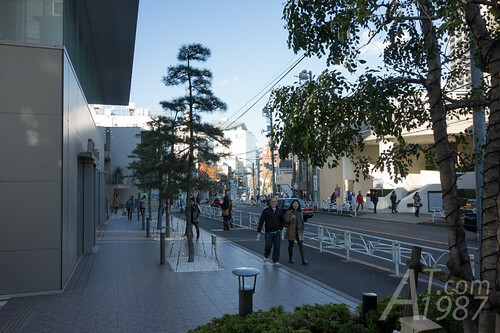 It’s quite far to walk from Ebisu station. 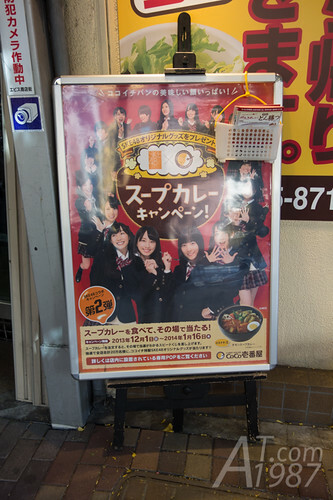 CoCoIchibanya’s SKE48 sign board. I was quite hungry but I had already eaten a curry rice when I was in Tokyo Tower. I walked until saw the intersection. Then turned right to the alley. After went to the alley turn left at the intersection. 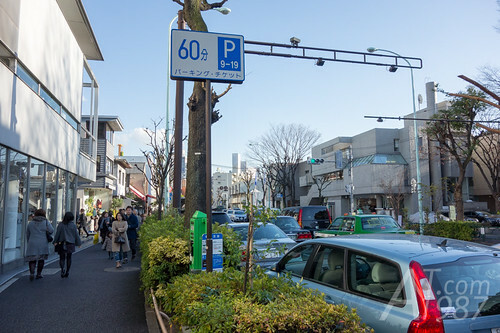 If you make a right turn, you will see clothes shops, cafes and Tokyu’s Daikanyama station. I planed to go to HILLSIDE TERRACE. 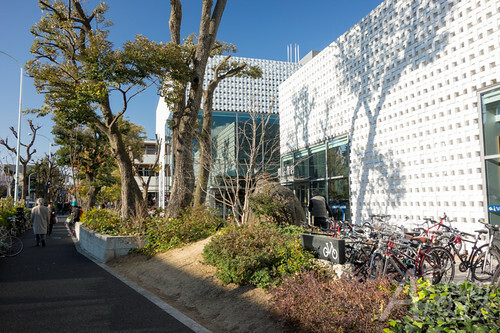 From Daikanyama station. 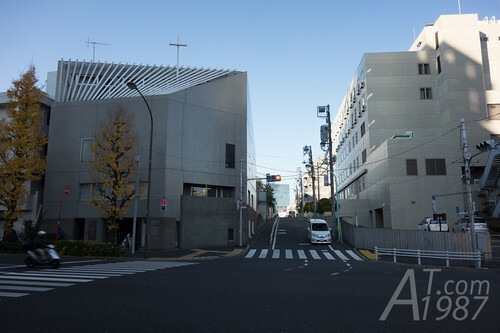 I continued walking until I saw the street and crossed it. Then went to the small alley. Exited the alley. 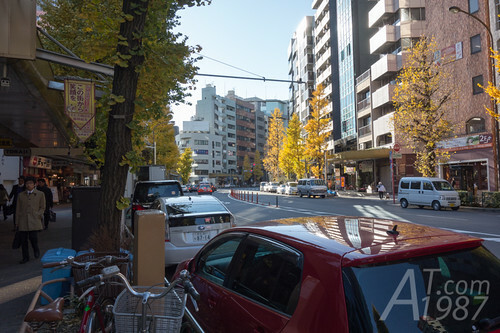 I found Kyu Yamato street where HILLSIDE TERRACE is on. 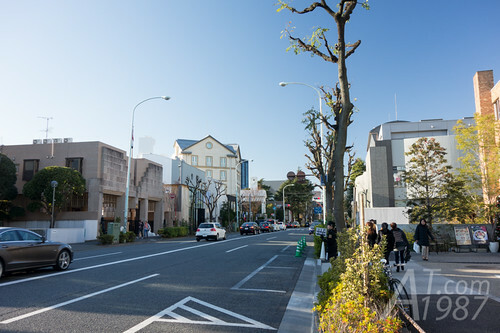 HILLSIDE TERRACE is the development project consist of apartment, stores, office and Royal Danish Embassy where is on both side of Kyu Yamate road. 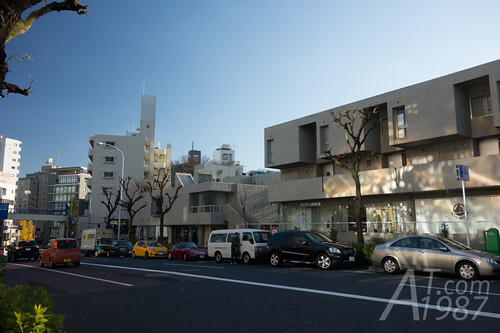 DAIKANYAMA T-SITE is next to HILLSIDE TERRACE. After looked around here for a while. I think this place is not for me. I’m not someone who love chilling out at coffee cafe. Also most of cafes were too crowd because it’s a weekend. 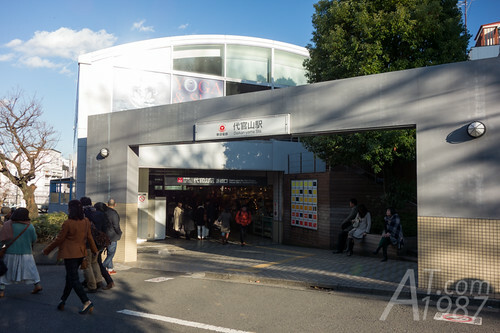 Finally I went back to Daikanyama station for taking the train to Shibuya. I didn’t forget to pick the trip guide that is given away on opposite side of the station. I was hungry when I backed to Shibuya. So I looked for somewhere to have lunch but almost restaurants were too crowd. 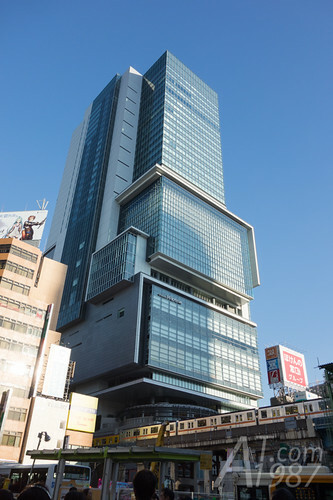 So I decided to leave Shibuya and hope that I might find somewhere to eat at my next destination. Before I left. I went to Tower Records and bought AKB48 PV collection BD. 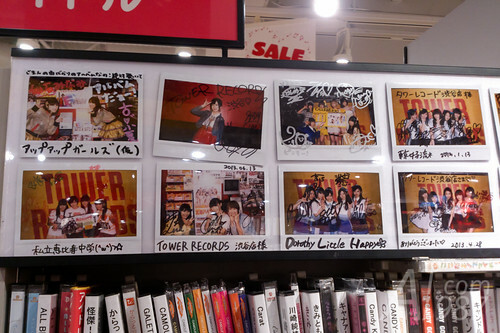 While I was in idol section, I found the Polaroid photos of idols who visited the stores. I didn’t forget to take a photo of them. 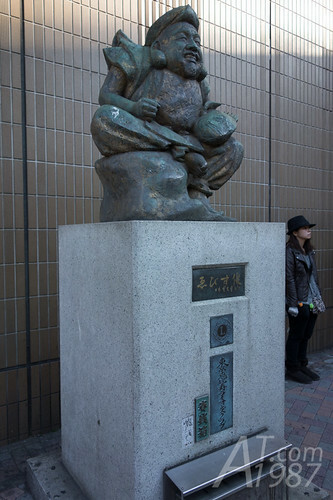 Next time I will write about eating Gyoza in Namja Town. Please look forward to it.